Monaco: from 23 to 26 November will take place the 23rd edition of "Monte-Carlo Gastronomie"
At Espace Fontvielle in the Principality of Monaco, for tasty discoveries and an irresistible invitation to the pleasures of the table. 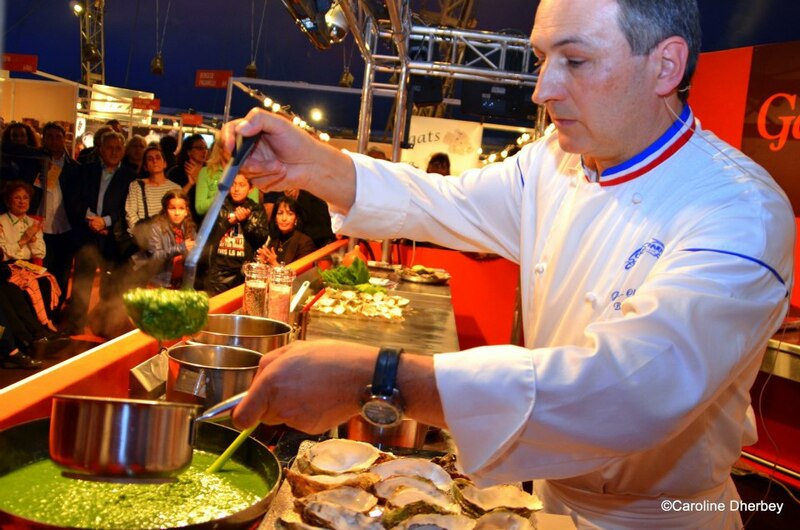 A show of French, Italian and European gastronomy that will offer gourmets, enthusiasts, curious and amateurs a return to authentic flavors and traditional products. Monte-Carlo Gastronomie offers to visitors the opportunity to taste and buy a variety of products, carefully selected a few days before the festive season. - the Monegasque Hotel Industry association. The tableware, kitchenware and original gift ideas also make this unique event the show of elegance and refinement. - Newly created recipes by top international Chefs illustrating a theme, renewed annually, in front of an audience with whom they will share their skills. 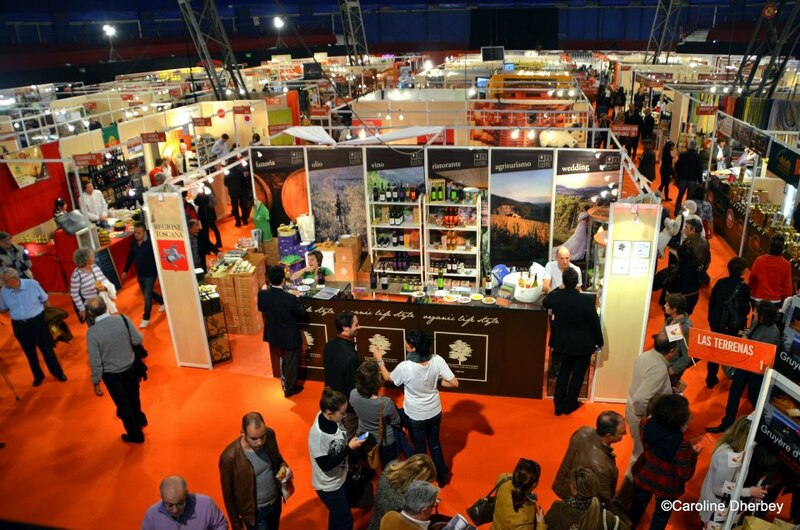 - The Slow Food Riviera Côte d'Azur Award and the Special Jury Prize, reward exhibitors for theirs products quality, tradition, originality and innovation. - The Gastronomic Editors Prize which rewards wines and champagnes producers, whose jury is made of journalists, editors and professionals sommeliers. A well-know location for the International Circus Festival of Monte-Carlo : Espace Fontvieille has been for 20 years, the ideal place for such an event. The grand landscape design is located near the Rose Garden dedicated to Princess Grace, located near the Rose Garden dedicated to Princess Grace. Only 10 minutes walk from the railway station and in the vicinity of Monaco Heliport with 2 direct bus lines to all areas of the Principality by 2 bus lines. 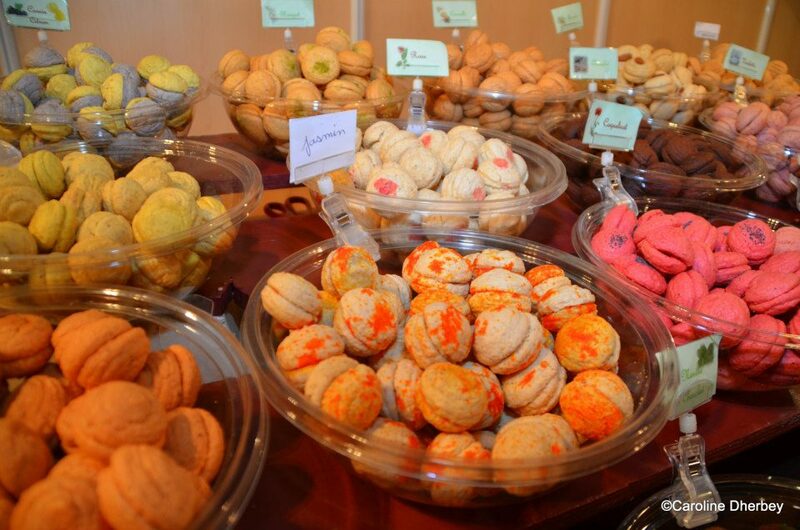 presents you this famous gourmet exhibition whose main purpose is to delight you, with the same passion year after year. From friday the 24th to sunday the 26th november 2017 : 10am to 10pm. Monday the 27th : 10am to 7pm. Entry price : 5 euros (free for children under 12). and between 7pm and 10pm on Friday, Saturday and Sunday.